“March 9th marks 17-years since The Notorious B.I.G.’s untimely death, but the celebrated MC continues to live on through his music. You can hear his influence on every other rapper in the game. 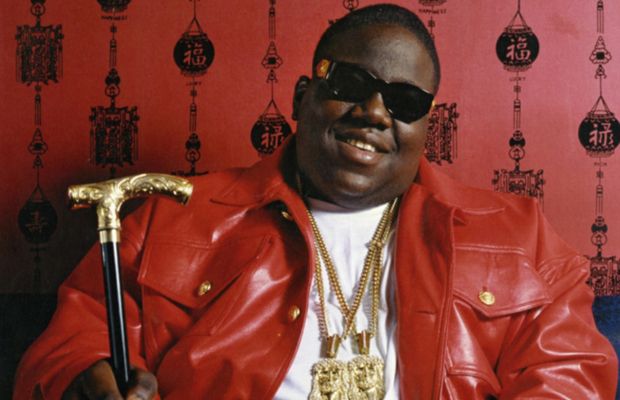 And Biggie not only left a mark on fans and fellow hip-hip artists, but also on the Billboard charts. In addition to the chart love earned by his two studio albums (“Ready to Die” and “Life After Death”), he also helped launch the careers of other artists including 112, Total, Lil Kim and Junior M.A.F.I.A.